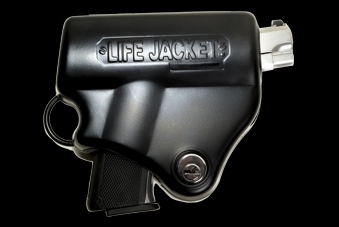 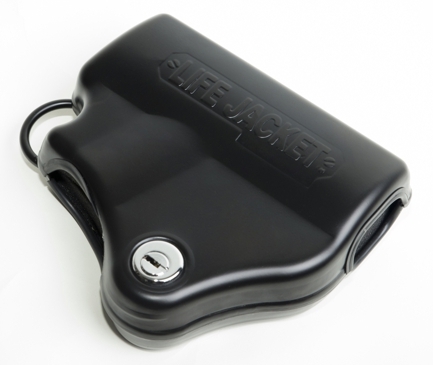 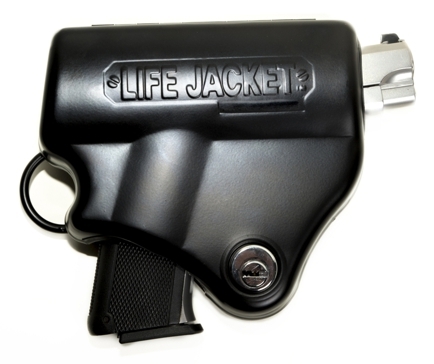 The Life Jacket 2 is the absolute best way to secure any handgun, whether a semi-auto or revolver. 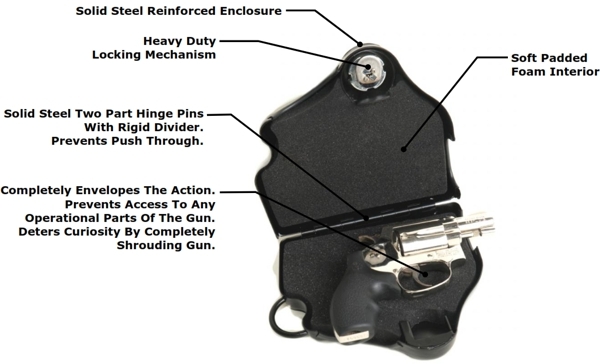 Constructed of heavyweight steel, you won't find a safer or more durable way to quickly and easily secure a handgun. 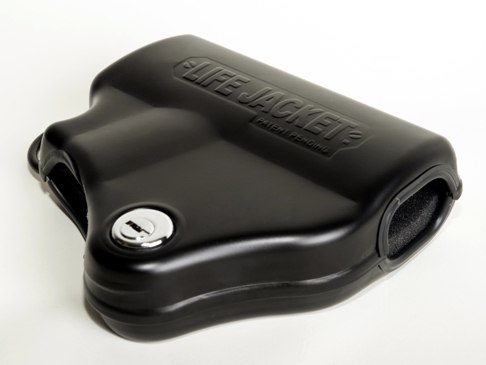 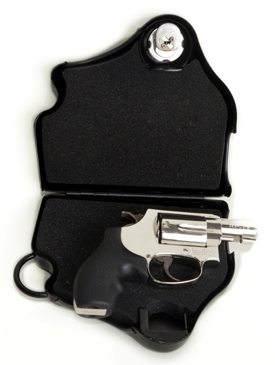 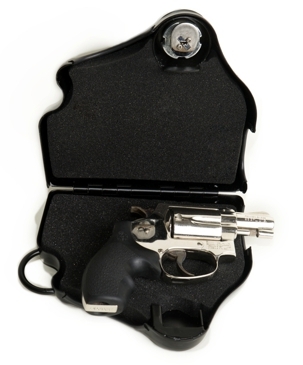 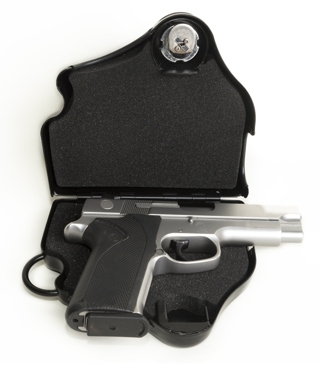 Designed to hold ALL handguns, it also features a soft, foam-padded interior to protect the firearm from damage. 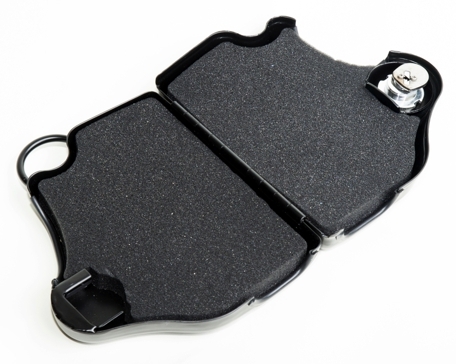 Go to the Instructions page to download the LJ2 Mounting instructions. 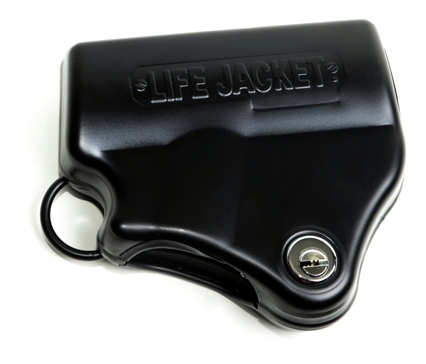 IMPORTANT NOTE: The LJ2 has passed the California-Approved "Drop Test".